Disclosure: this is a sponsored post on behalf of Polarn O. Pyret. All opinions expressed are my own. 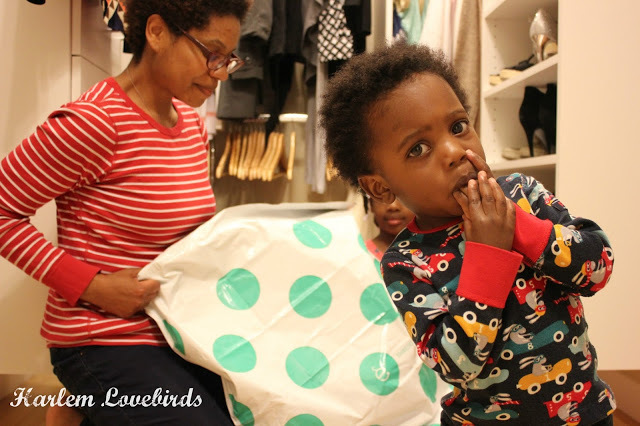 Polarn O. Pyret's clothing is a great fit for our family because it's durable, gender neutral and has such whimsy patterns that I don't have to fight with my kids to get into! It's a win-win all around. 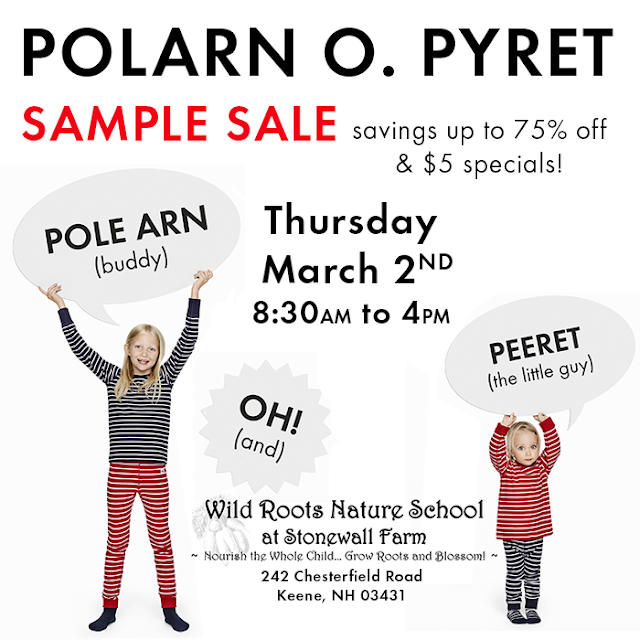 Be sure to follow Polarn O. Pyret on Facebook, Instagram and Twitter for more fashion fun and the latest news on their sales and special offers.